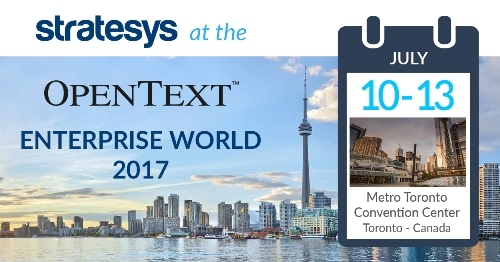 The annual convention OpenText Enterpise World (OTEW), will be held from the 10th to the 13th of July in the Metro Toronto Convention Centre. 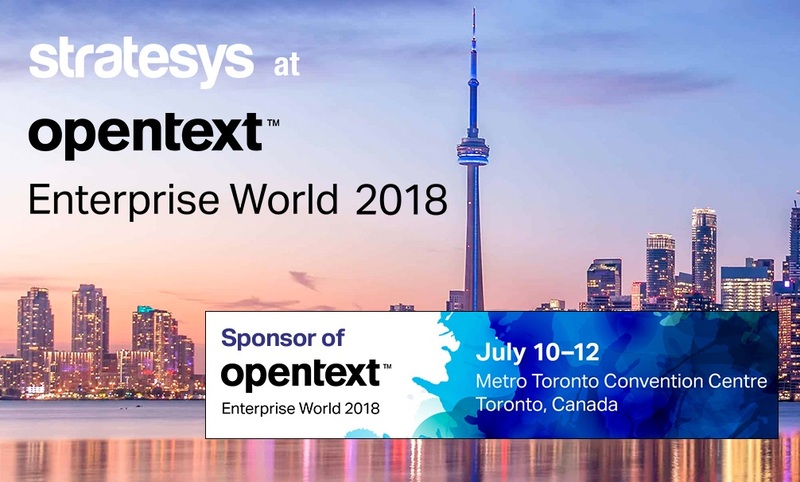 Stratesys participates as ‘OpenText Premier Partner for Life Sciences’, sponsoring for the second consecutive year the ‘Life Science / Healthcare Industry User Group’. 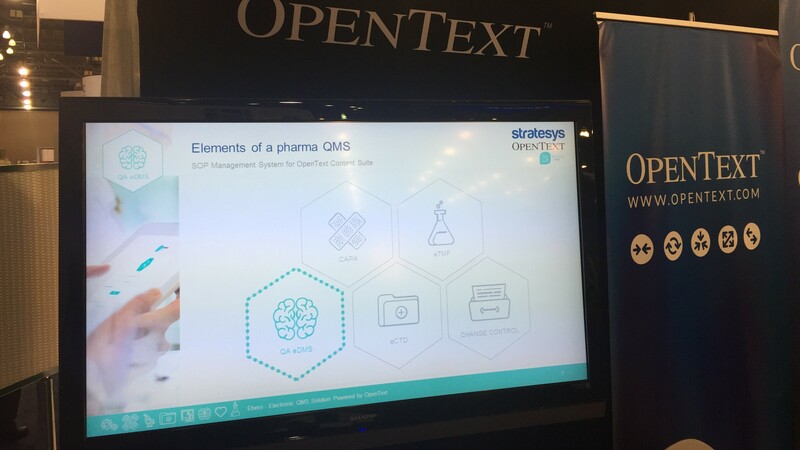 On July 11th, in one of the breakout sessions, we present our solution suite Global Quality Management for the OpenText plataform , focused in the Pharmaceutical, Chemical and Food industries. During this session we will explain how with our solutions, we cover the compliance processes of the FDA. 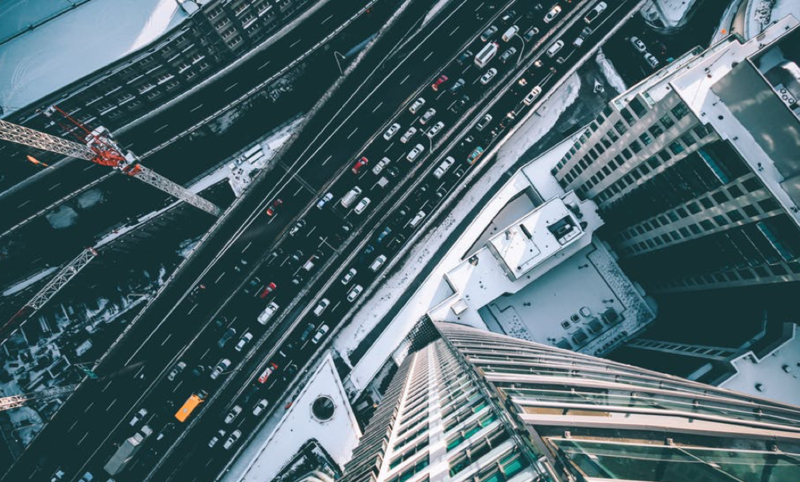 claim and non-compliance, clinical analysis and product registration in Medicine Agencies worldwide. 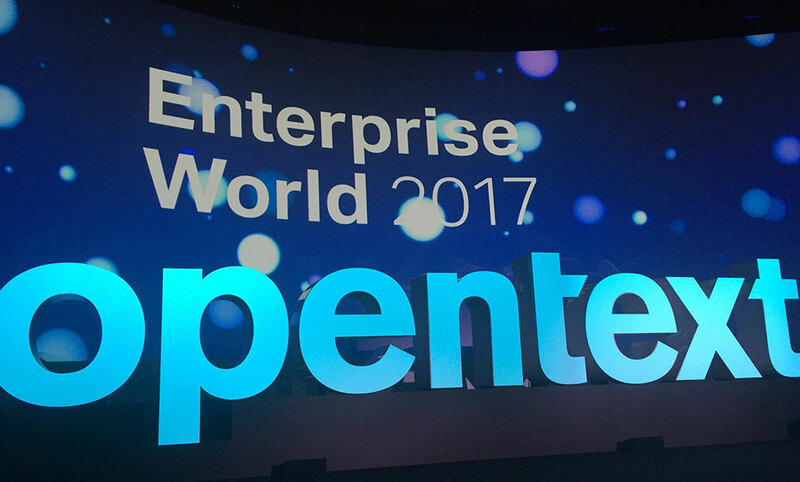 Additionally, we will present different success stories of projects that use our solution and the roadmap for 2017-2018.